Ten bolts placed on the wagon cart were being taken by the worker looking, and the bolts were tightened, but we had these problems. Even if they forgot to tighten a bolt, they did not notice. When a bolt remained, they went to the wagon cart again to return the screw. When a bolt was lacking, they went to the wagon cart again to get a screw. It took labor from the state of grabbing 10 screws at once, until bolts were supplied, which took time. 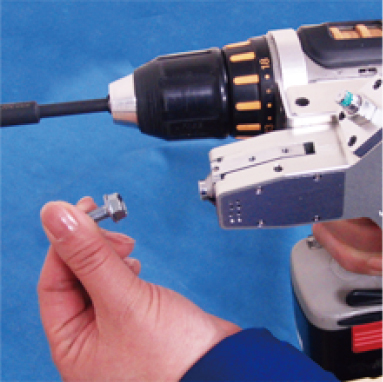 Bolts are taken in fixed quantity, which prevents forgetting to tighten bolts. Bolts are supplied automatically right there, which reduces the number of times workers go to the wagon cart, and bolts can be tightened at a constant speed. Only 10 bolts were tightened in the past. The bolt tightening time is now stabilized, which enables increase in installation work for attaching parts in the next process, and we increased the number of bolts to tighten, and added other work. It was inexpensive compared to screw feeders manufactured by other companies, and it provides stable supply operation for our company’s special shape screws. They quickly and carefully responded to improvements we requested. Compared to parts feeders, it saves space and is easy to install. 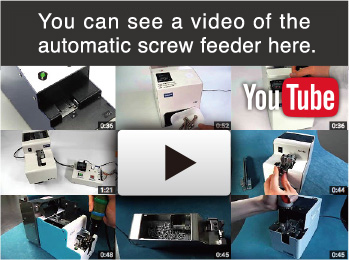 Users usually need an automatic screw feeder to increase productivity and improve productivity. Originally we sold other companies’ products, but users were not satisfied. Many times I had to readjust the driver after selling, so we switched to Ohtake products. 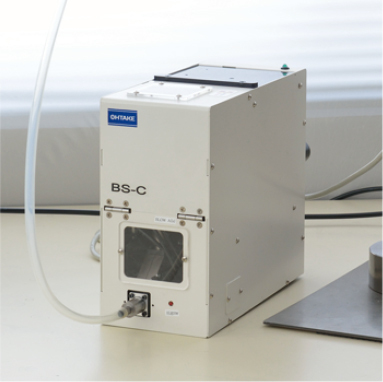 High reliability of Ohtake products. Ohtake has a wide variety of types. I can select one that suits the user. We have been using Ohtake products since our company was established in 2013. There are many similar items made in various countries, but they do not compare in quality. The top priority issues when we select products are price and equipment stability. 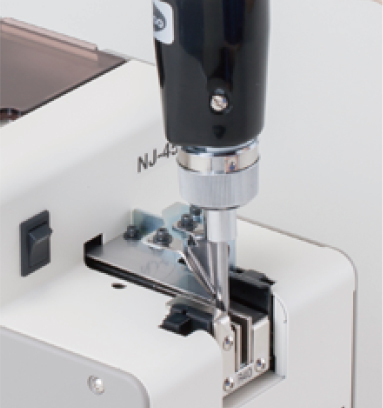 We selected the Ohtake Automatic Screw Feeder as a product that satisfies these priorities. 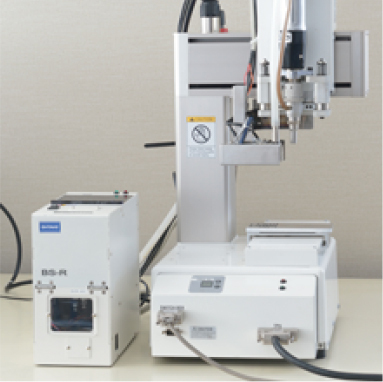 Ohtake delivers equipment that meets user needs.